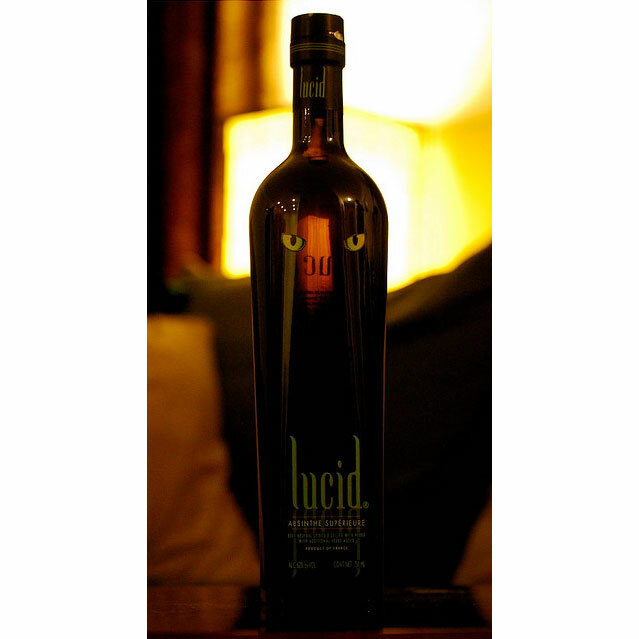 Some people drink Lucid to relax at the beginning or end of the day. 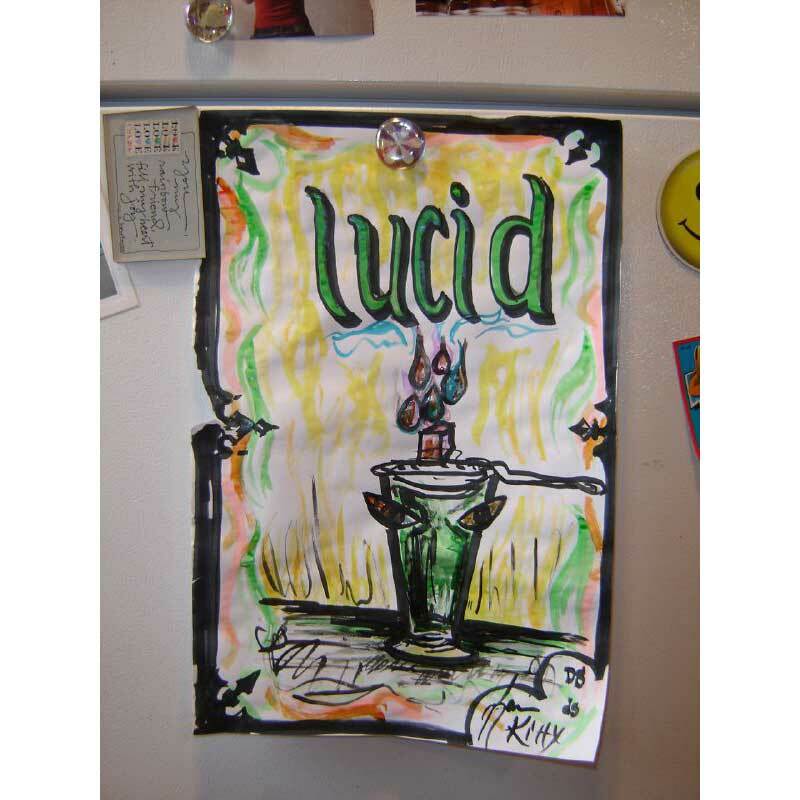 Some people drink Lucid to inspire their creativity. 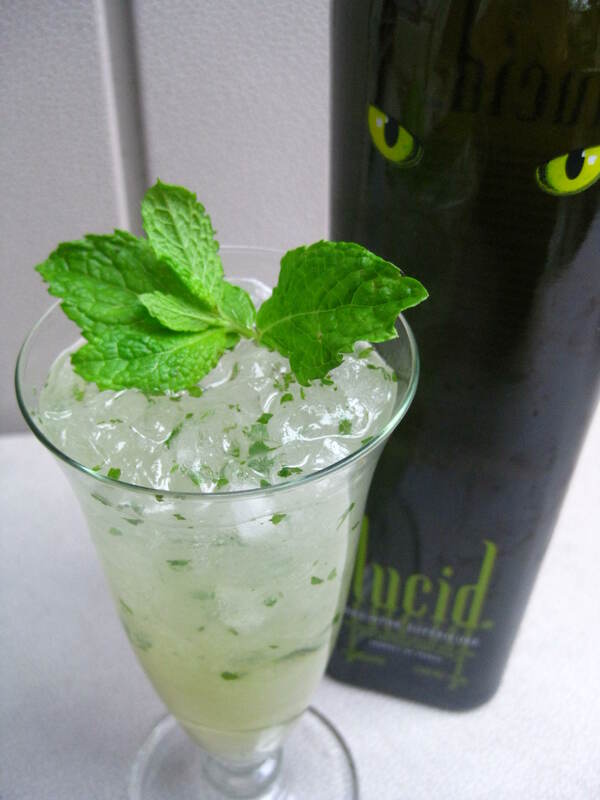 Some people drink Lucid simply to enjoy a delicious drink. 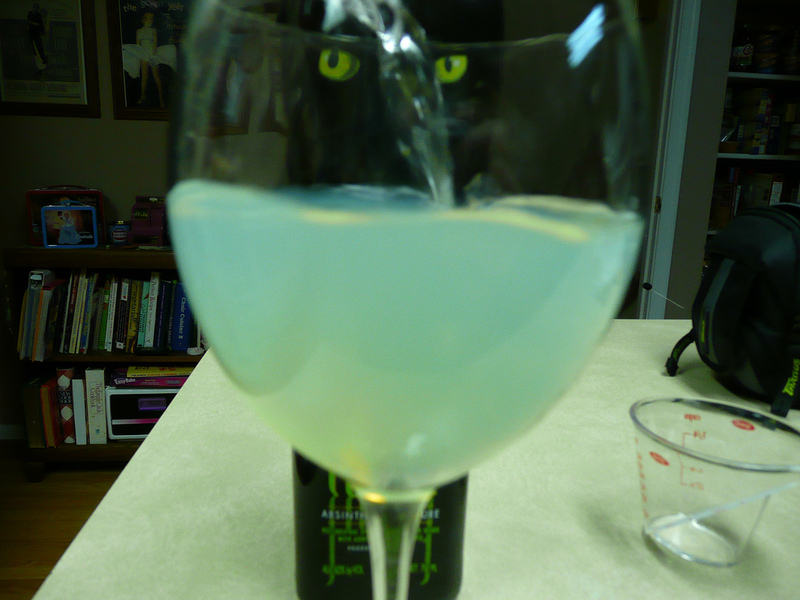 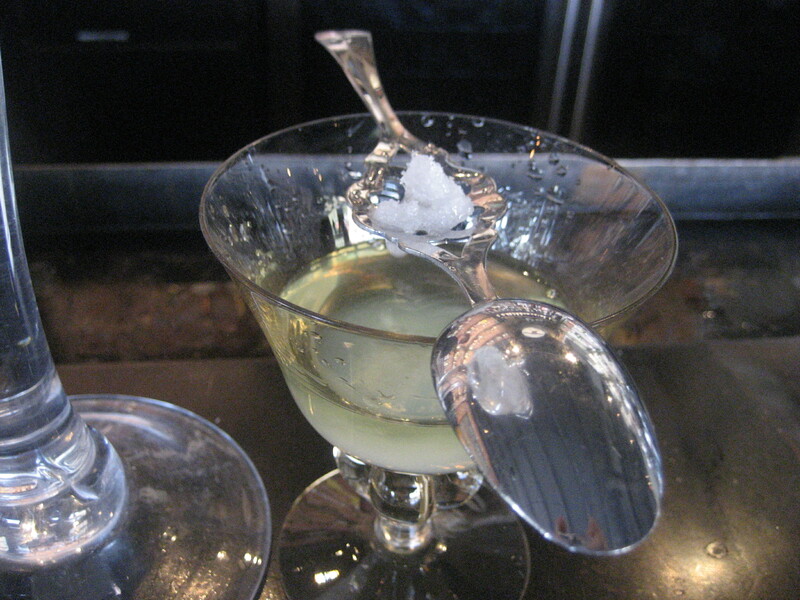 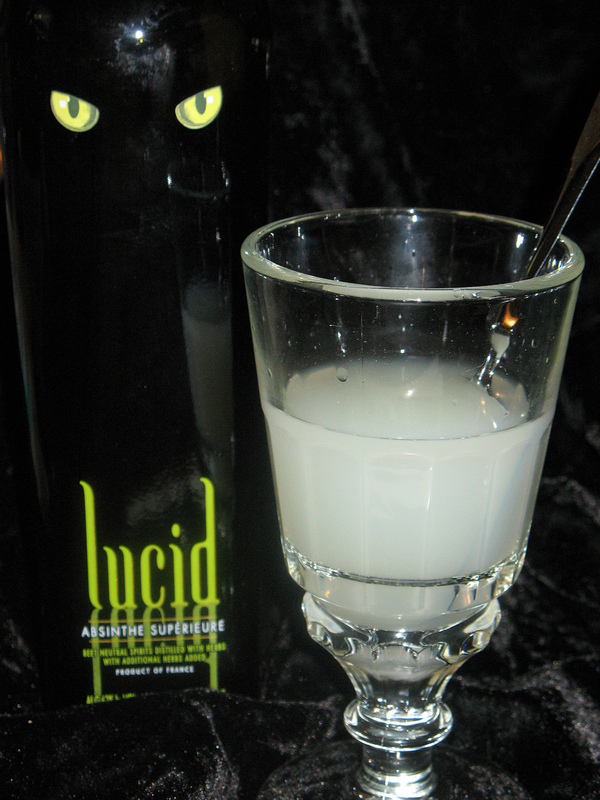 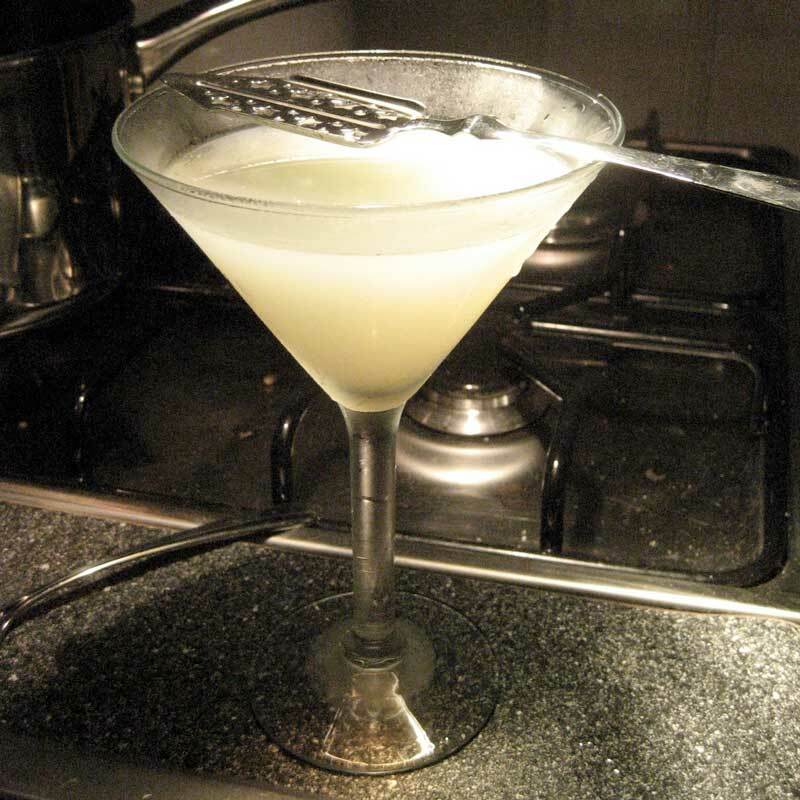 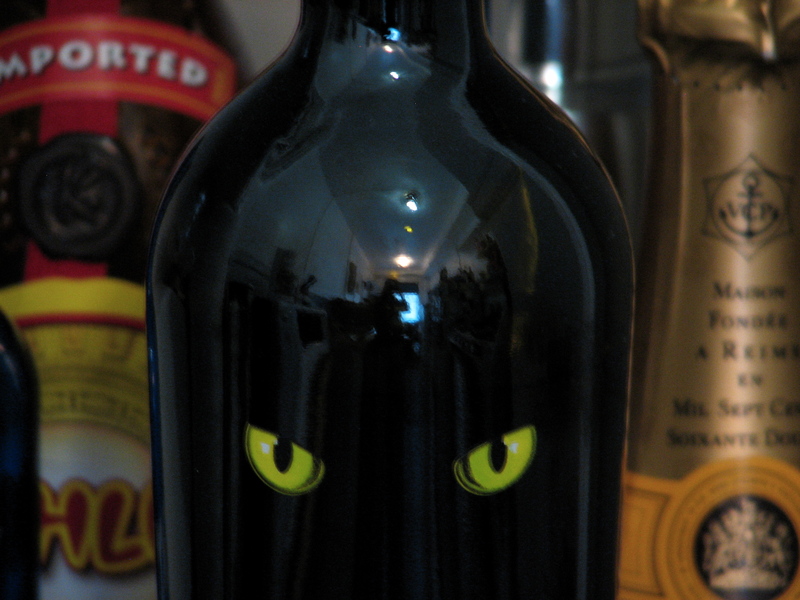 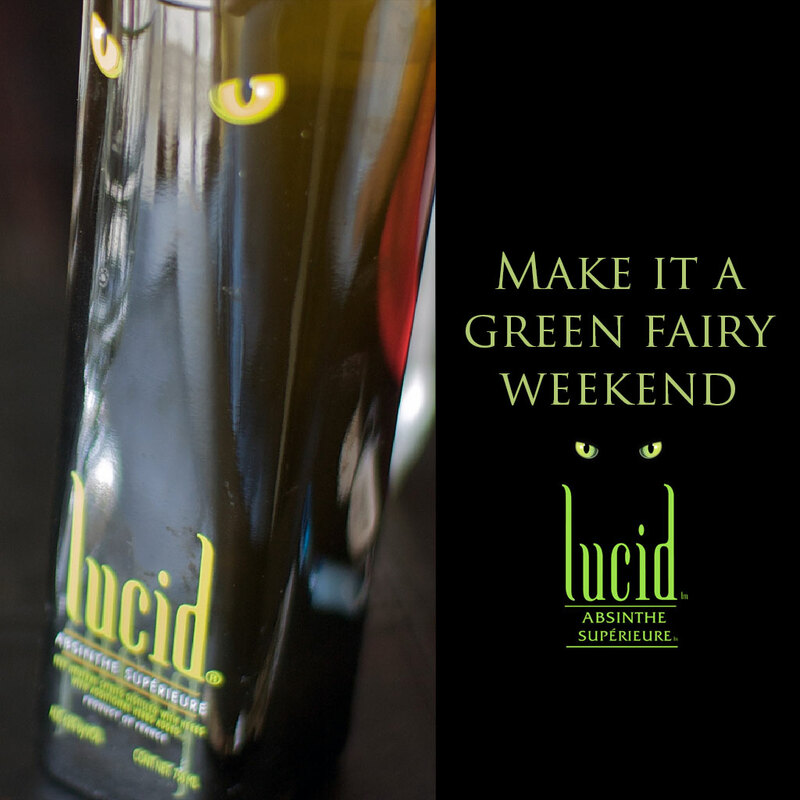 In many ways, drinking absinthe is a very different experience from drinking other types of alcohol. 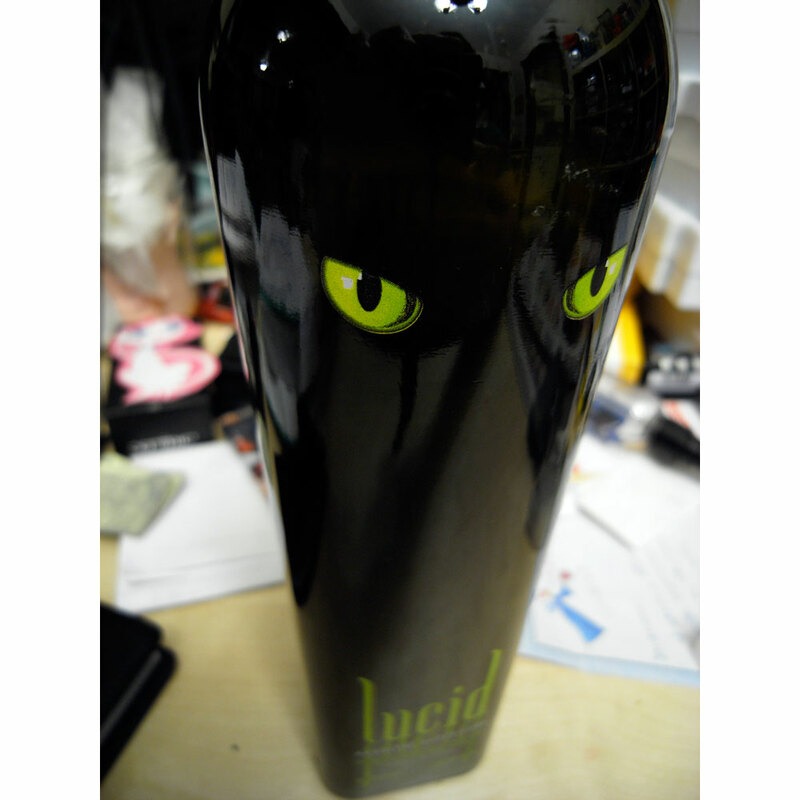 For example, many types of alcohol make the drinker woozy and fog his or her mind. 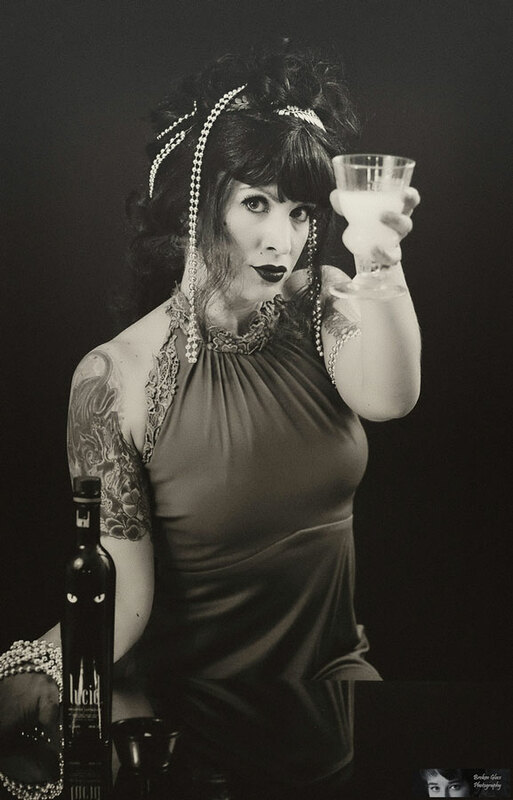 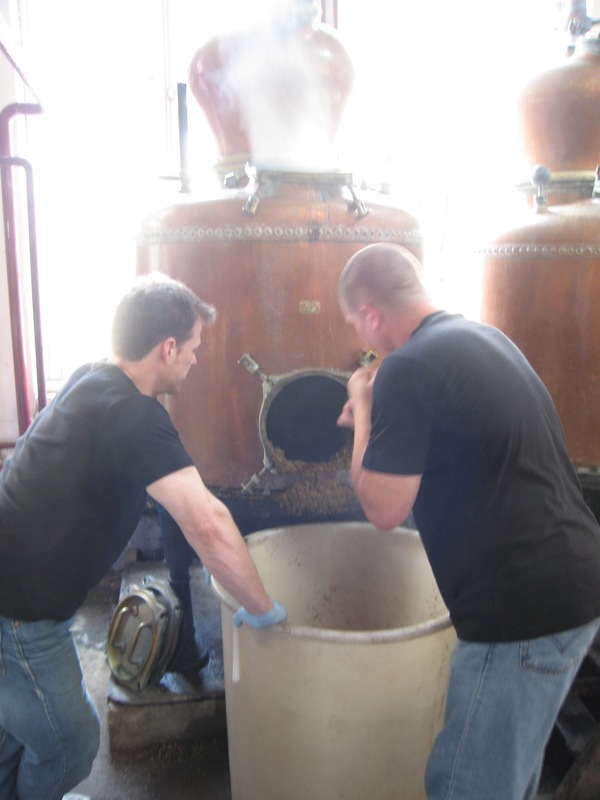 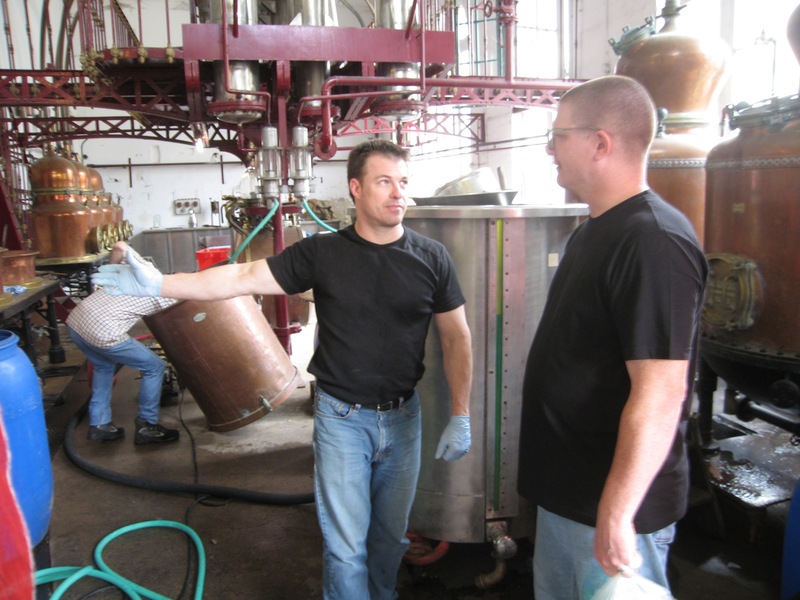 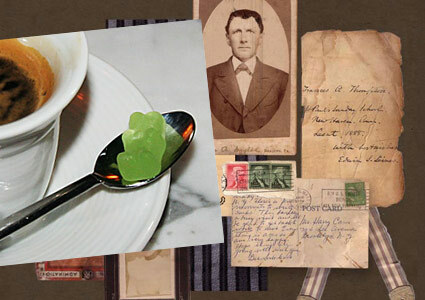 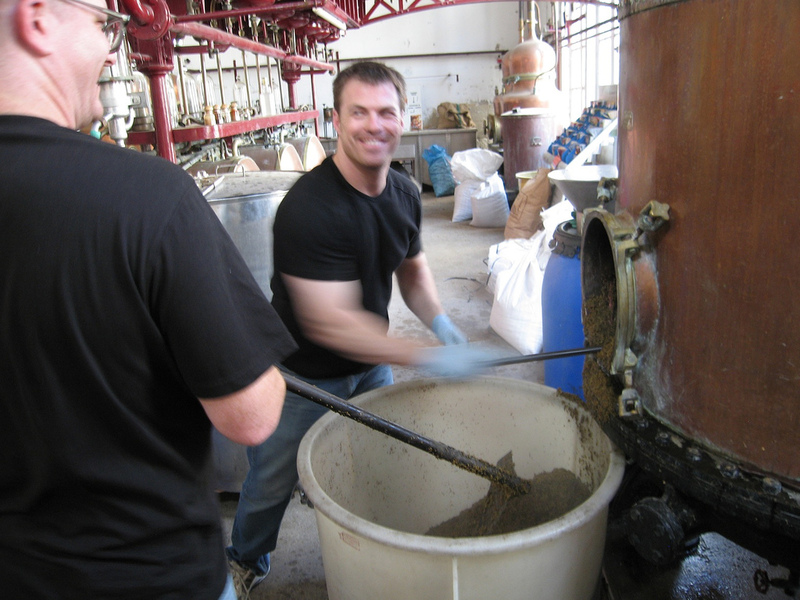 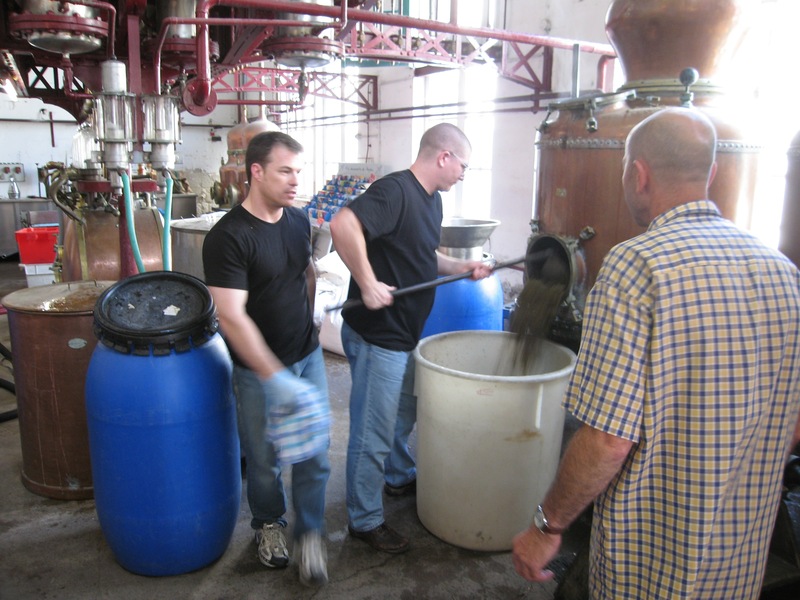 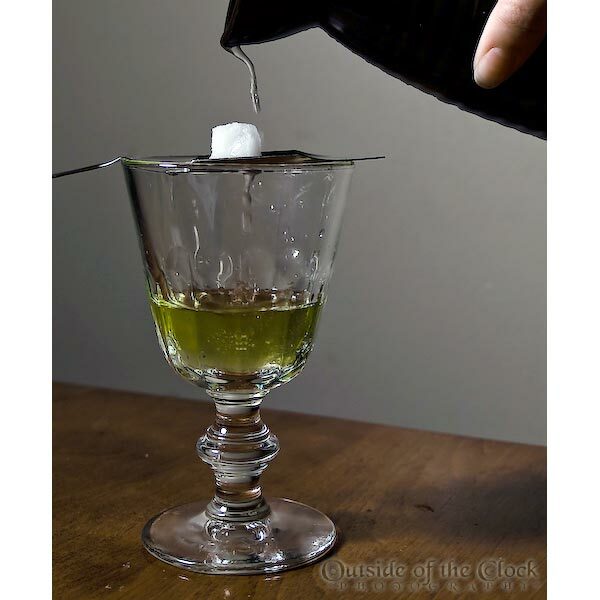 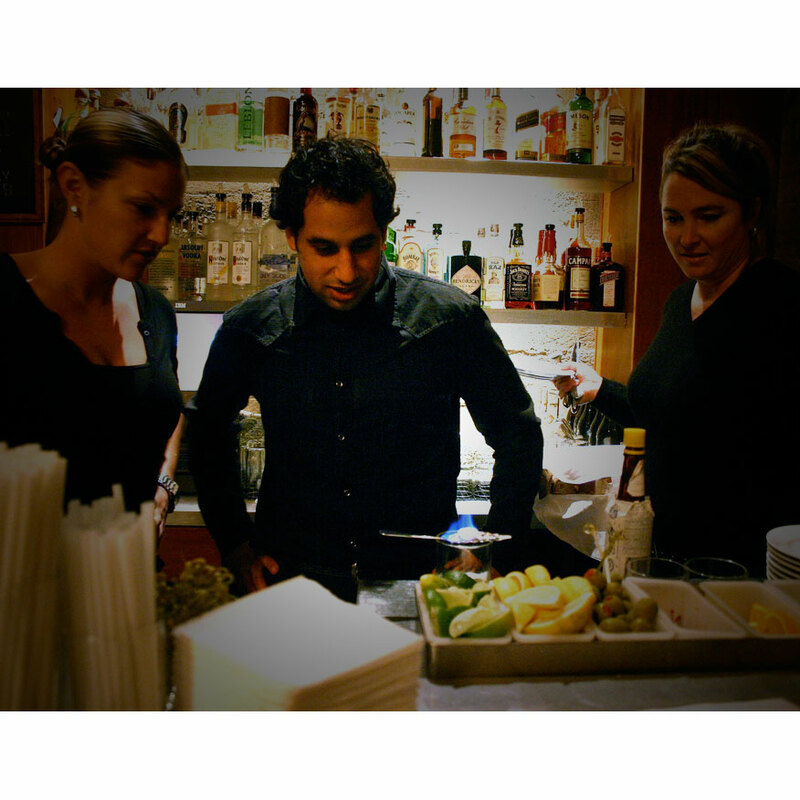 However, when it comes to authentic absinthe, many people say that a glass served in the traditional way brings mental clarity to their creative endeavors. 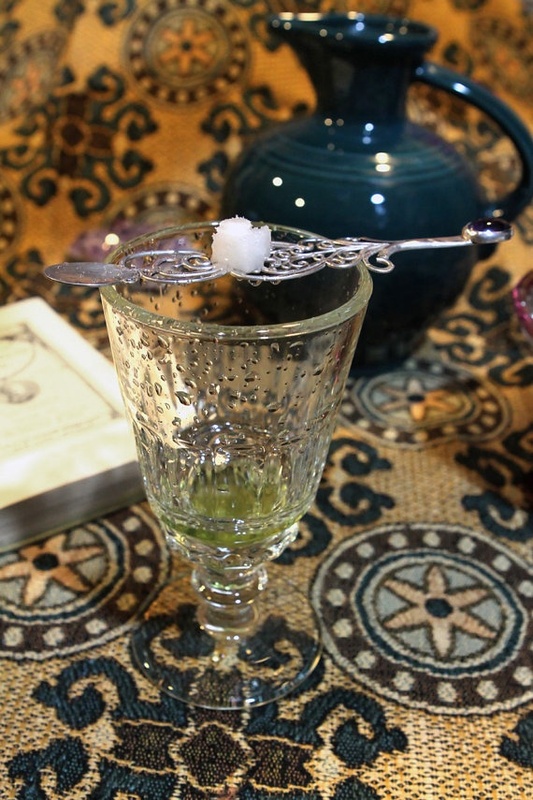 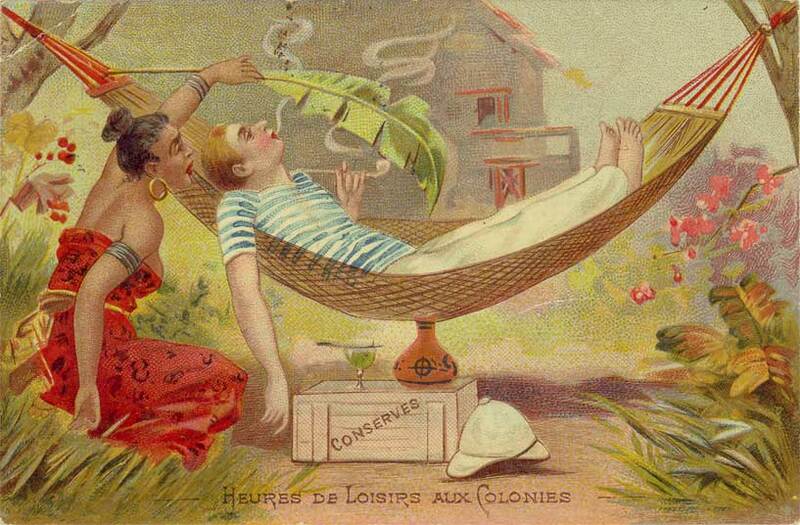 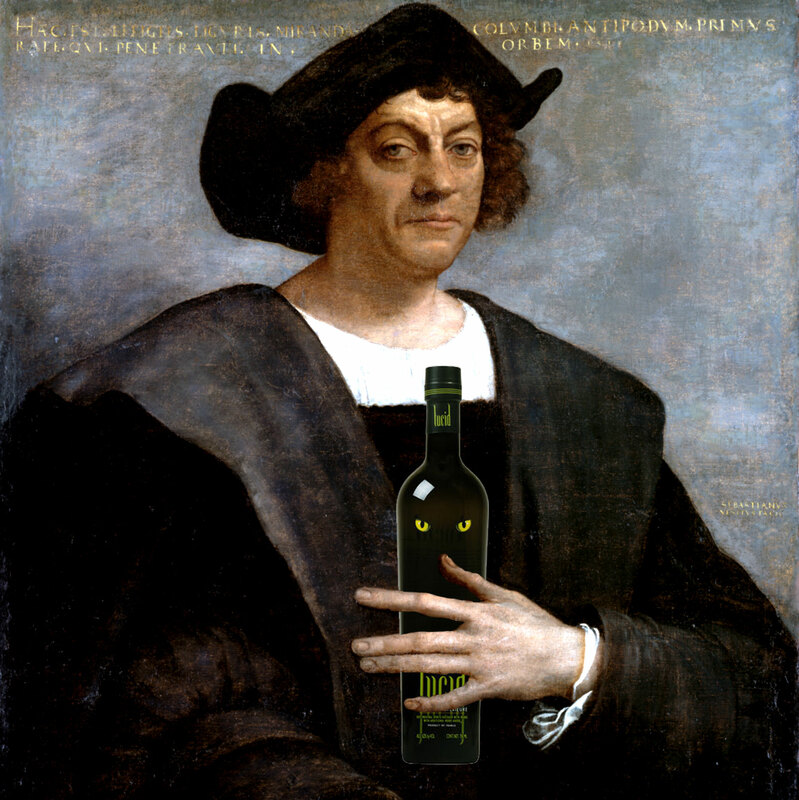 Remember, absinthe contains herbs and was originally used a medicine. 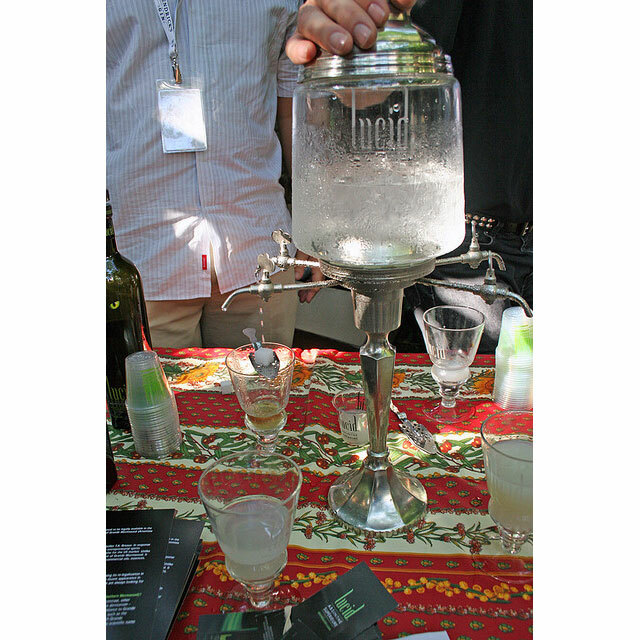 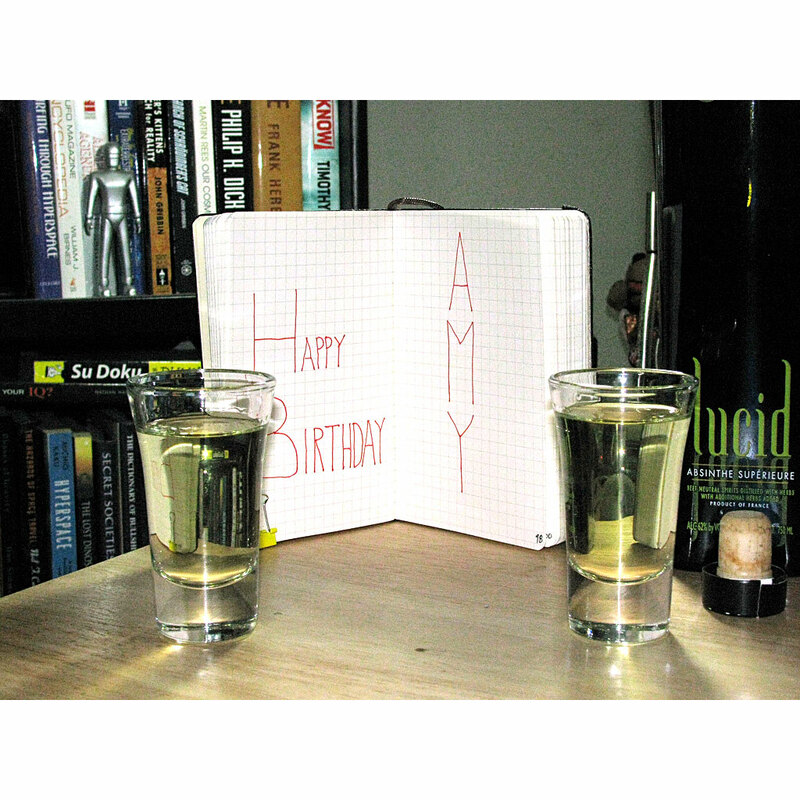 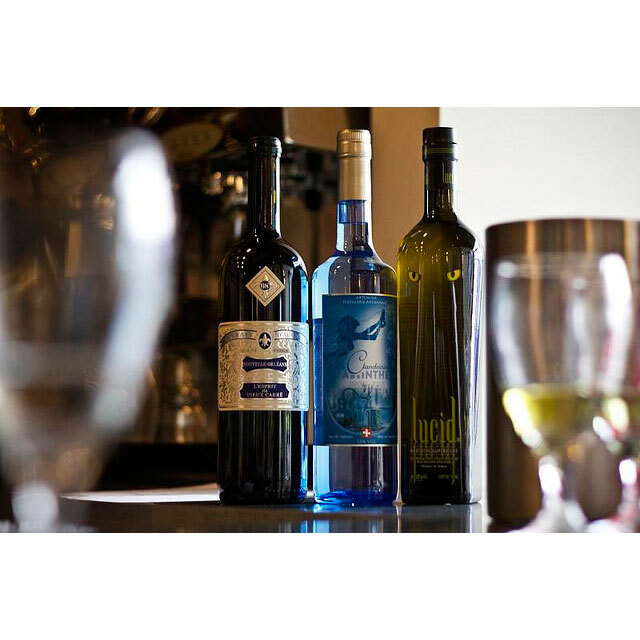 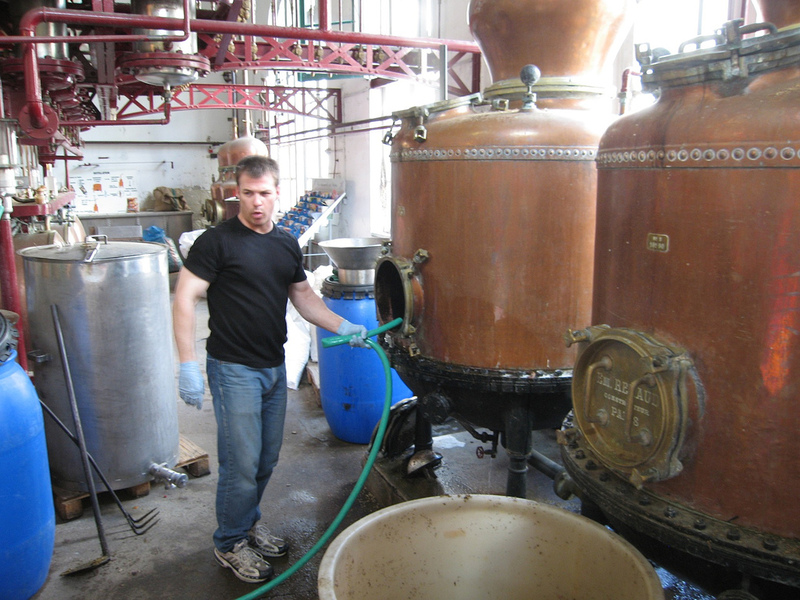 We recommend trying different water to absinthe ratios until you discover the ratio that gives you the best taste. 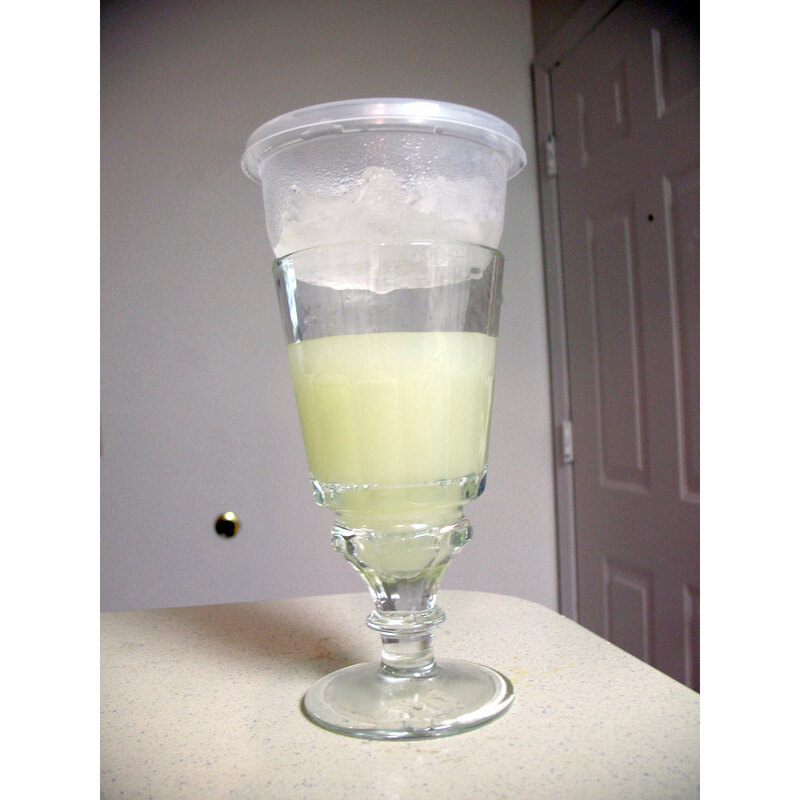 Since taste is subjective, the ideal ratio is different for everybody, but generally it’s somewhere between 3-5 parts water for every 1 part Lucid.